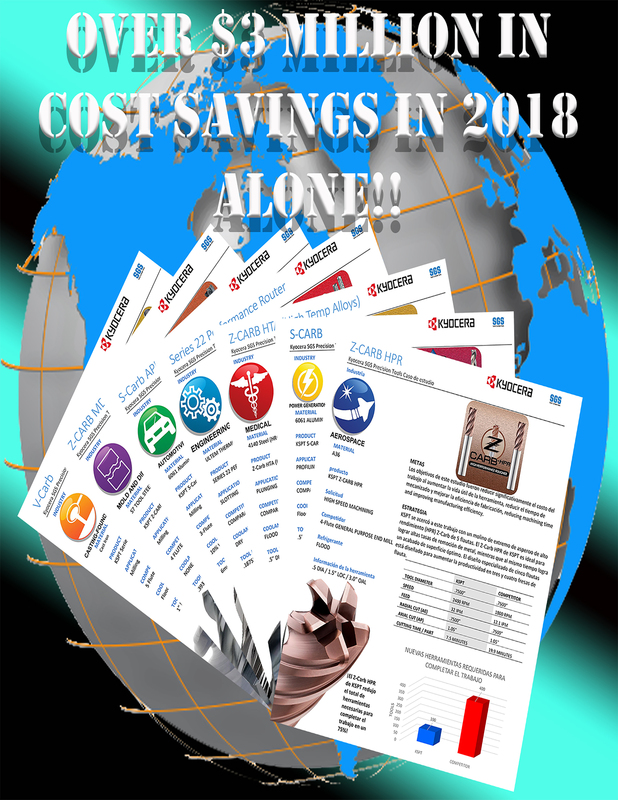 $3 Million in Cost Savings in 2018! 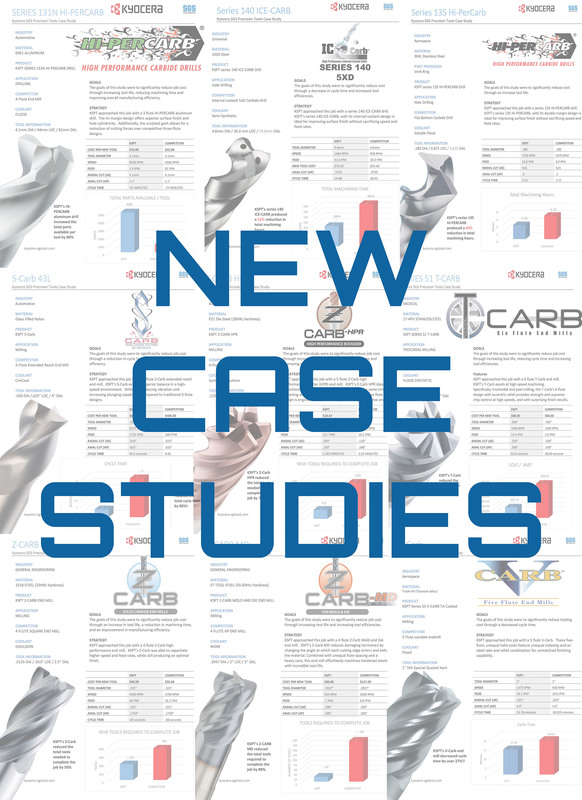 NEW CASE STUDIES: CHECK OUT THE COST SAVINGS! 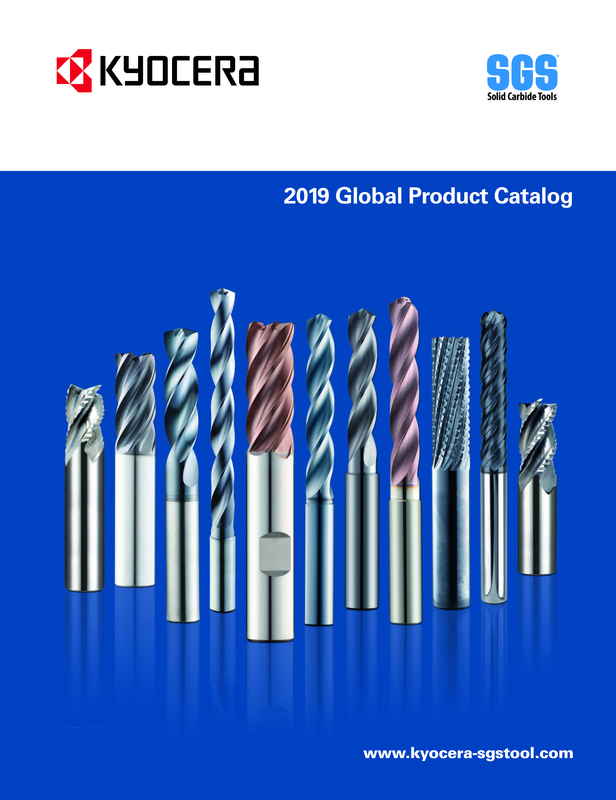 NEW 2019 GLOBAL PRODUCT CATALOG AVAILABLE! 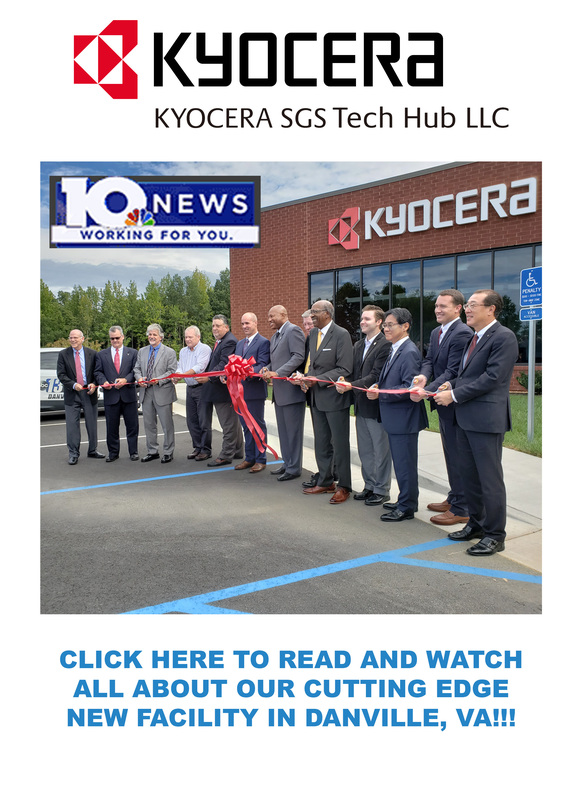 TECH HUB GRAND OPENING MAKING HEADLINES! 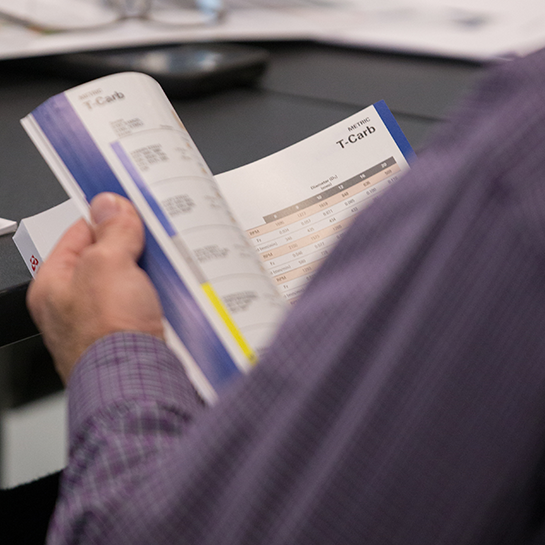 Registration for the 2019 ToolClinic series is now open. Click here to register. 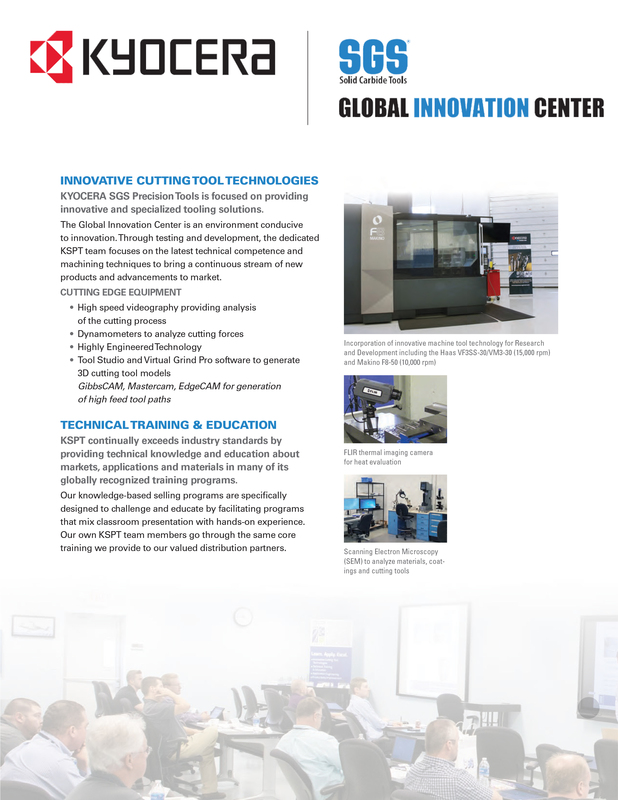 Contact your KSPT Sales Engineer or Representative for more information on this fantastic program. These classes fill up quickly, don't wait to reserve your spot! 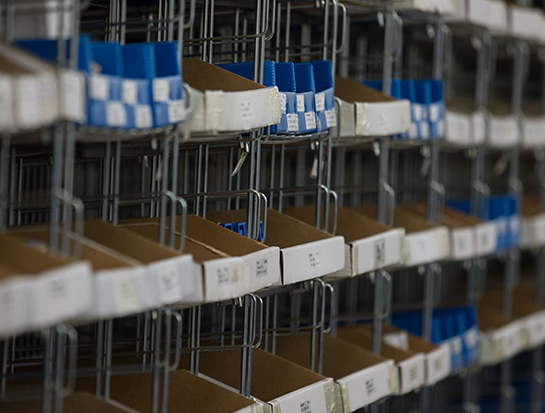 We are in the process of moving our customer login, stock check, and literature ordering features. Thank you for your patience and understanding. To check inventory or order status, click here. To order literature, click here. 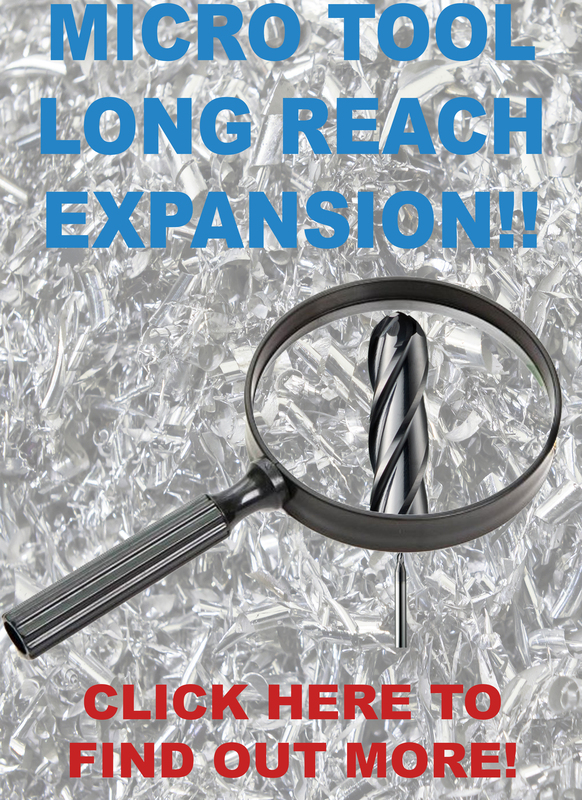 To search for a distributor, click here. 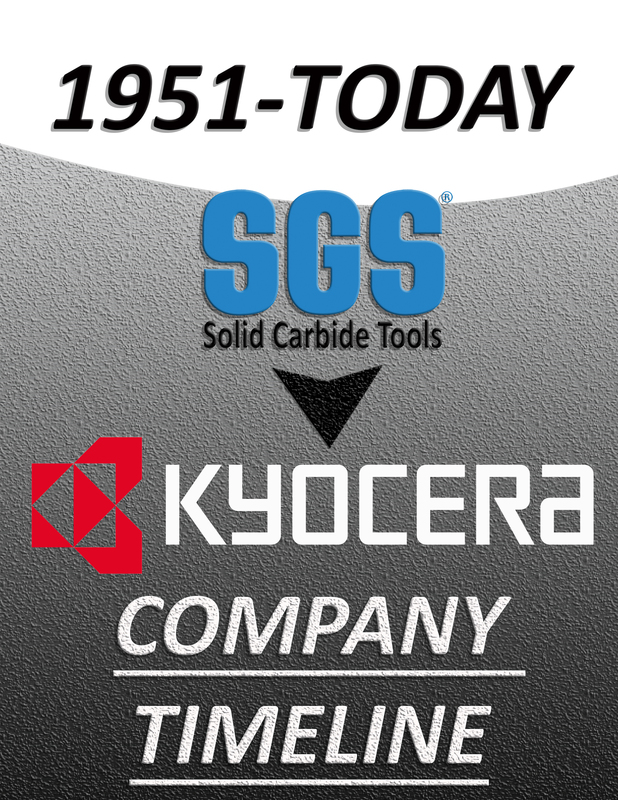 Download all KSPT literature, including our Global Product and Micro Tool Catalogs by visiting our Downloads page.